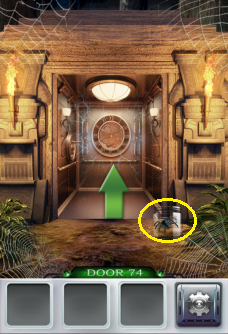 Tap the bottom left spider web 3 times to make the spider appear. 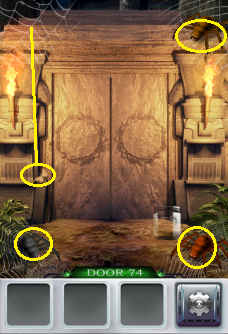 Pick up the moth and place it on the top left spider web to make it appear. Shake your phone to make the last spider appear. Place all the spiders into the jar.